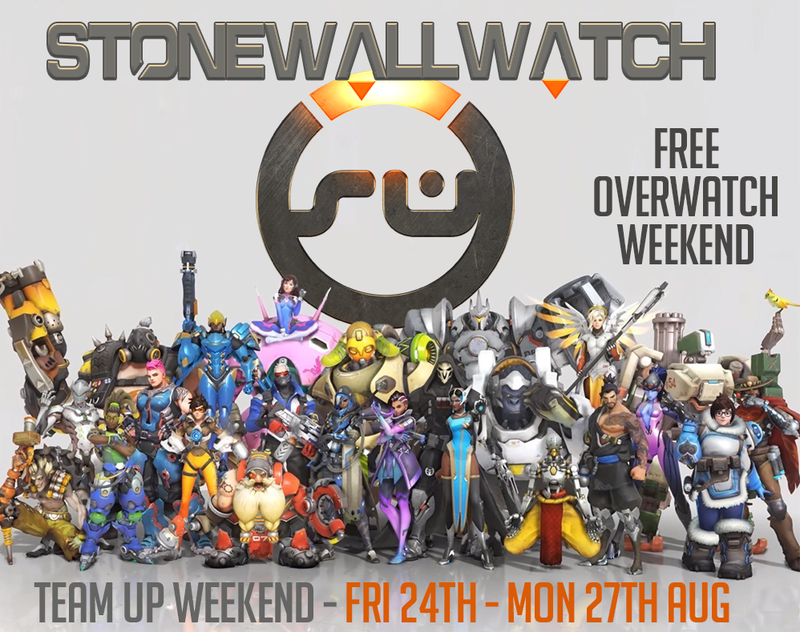 STONEWALLWATCH WEEKEND - Overwatch free team up! 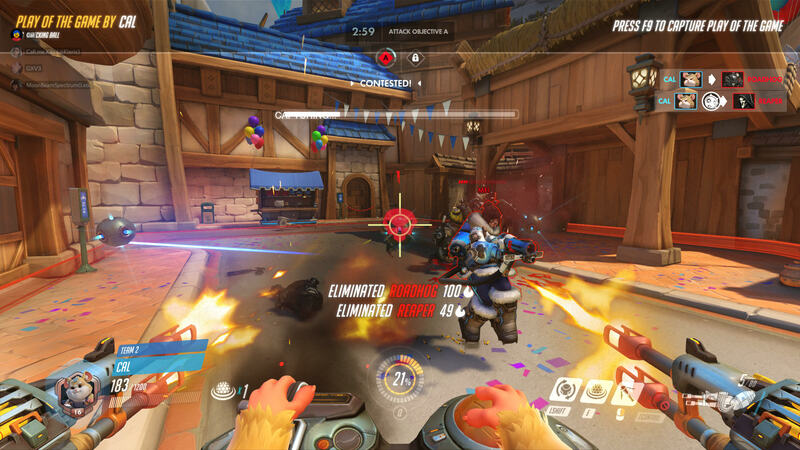 This weekend see's Overwatch the incredibly popular team game giving us a Free to play weekend. Its free to download from Thurs 23rd, its a few GBs so there will be plenty of time to download it in time for the weekend. 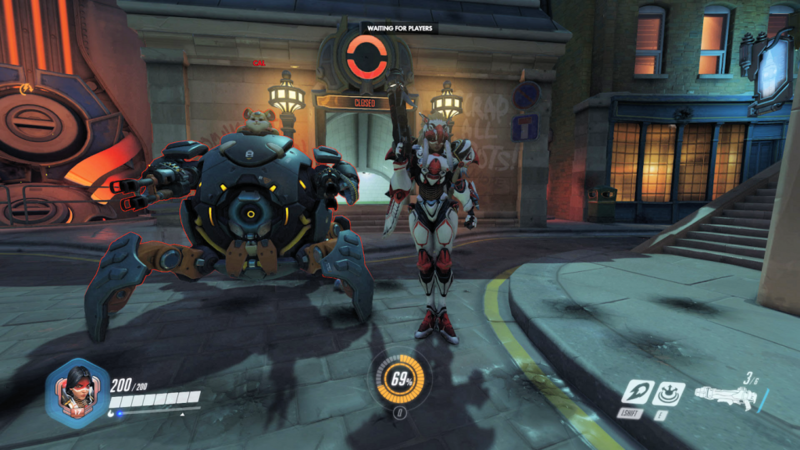 We talk in our SGN discord all the time about teaming up in games outside of our usial STO, GW2 and SWTOR.. and thought it would be fun to team up and play Overwatch as a community. Its not to serious, you have fun, you wont have to worry about other players, you don't need incredible FPS responses. you have a vast selection of Heros to pick who you want to take into battle.. and with them they bring there special abilitys.. each unique and really helps build a great team. So so many to choose from! As I said, it wont be serious.. it will just be for fun with friends here, I die an awful lot.. so im not the best. 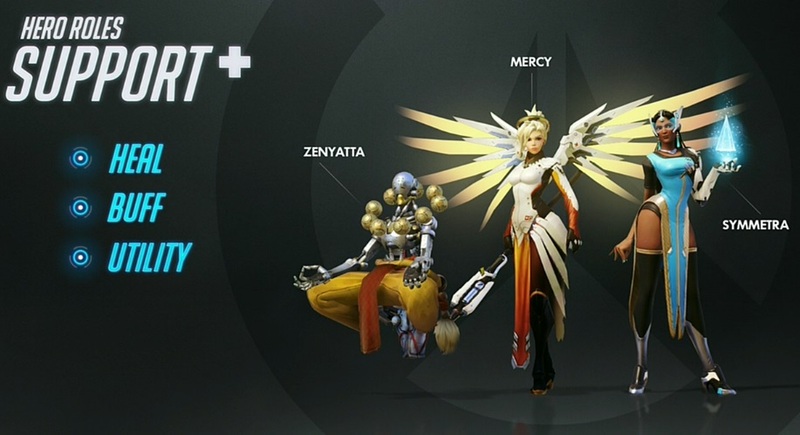 Once you download.. jump into the "Practice Range" before you play with anyone.. and choose the different heros to practice with, and see what there unique abilitys do, this should give you an idea of who you think will be the best hero for you to play. 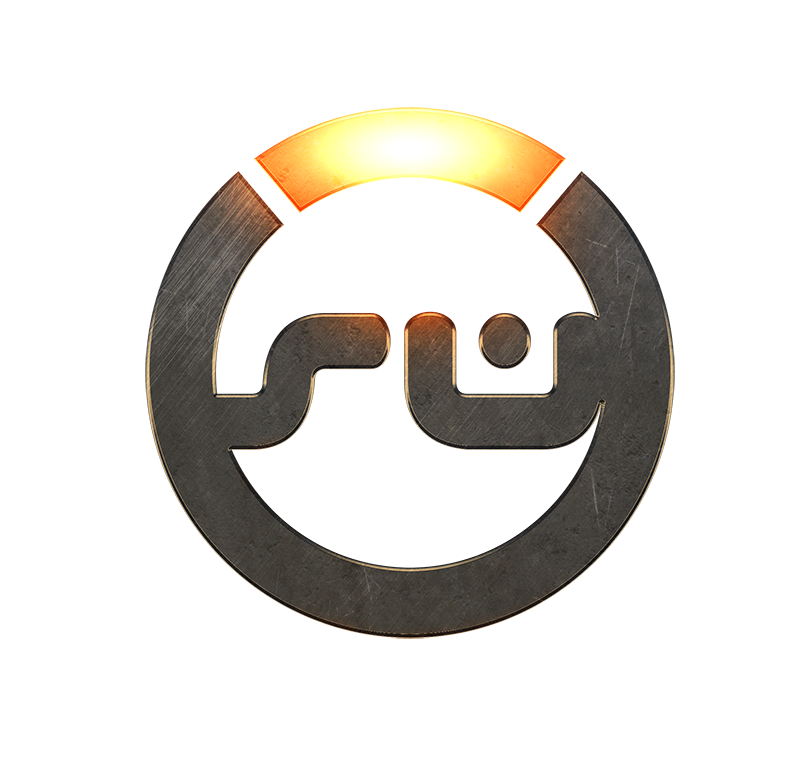 hang around SGN Discord during the weekend,(Fri 24th - 27th) and look out for shout outs in teaming up in overwatch. there are no fixed times, just whoevers about at the time and fancies a play. Myself, @gravity and @kierix will be calling out mostly for team ups..
but if you have the game.. feel free to call out on discord too! 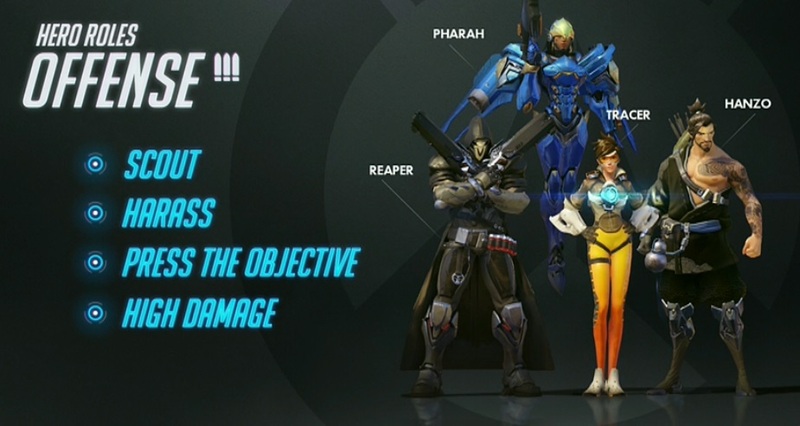 Dont worry if you think you wont be any good, Overwatch is all about doing what you can, plus it will be funny! run along with another hero and boost his powers.. or run around to different team mates healing them with your healing beams so they are constantly in top health despite getting shot at, or create gateways to jump the just spawned team mates back into action without running all the way back. 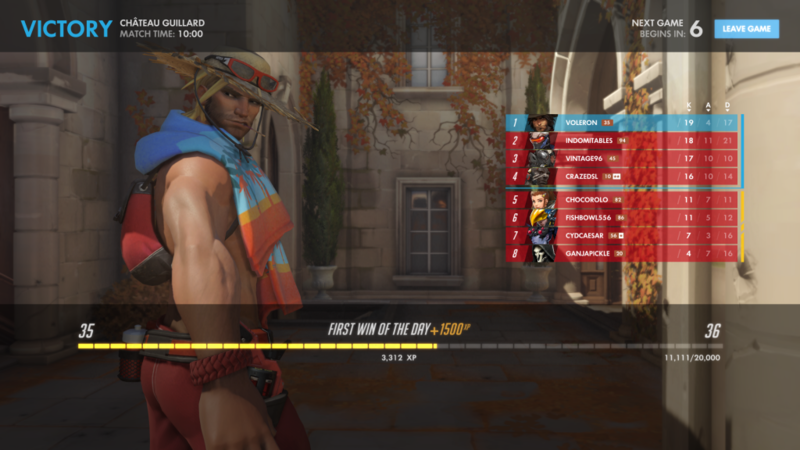 This game you can play as any hero, after you play for a while and try out all the various hero options, and see what they can bring to a team.. and you will go into any match with confidence and you will begin to get player of the game quite a lot. Anyone who shys away from FPS, sadly tarnised by the COD venomous playerbase... this is the game for you to see how much fun it actually can be. 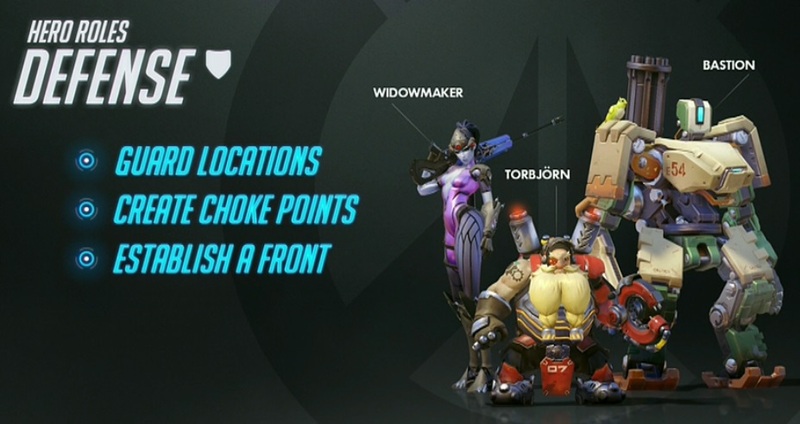 here are a couple of videos that show what you can do in the game as a team..
and a little guide about Roles you can play..
With all this said.. this weekend.. overwatch is free!! 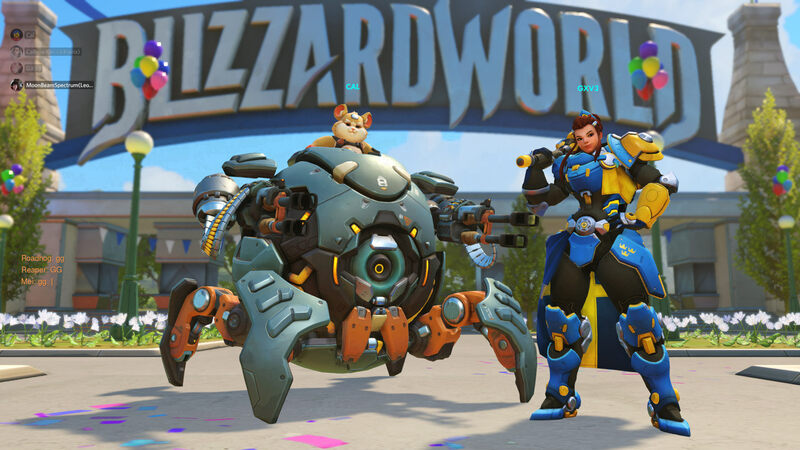 This is the perfect time to try something new.. among this safe community,.. get to know people, have fun.. who knows.. you may even want to buy overwatch after the trial weekend... btw.. its on sale!!! 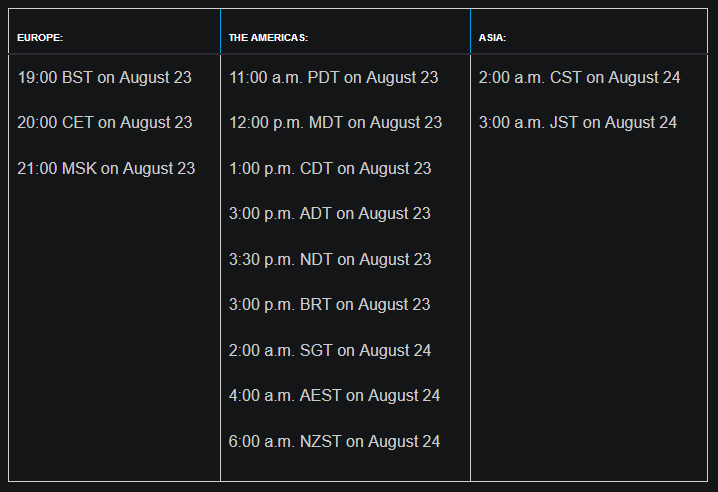 I'll be joining for the free #Overwatch weekend, although I'm admittedly awful at the game. If I'm the downfall of the whole #StonewallWatch team, you can't say that you haven't been warned. I'm terrible at PVP, but then I've been playing some of these characters already on Heroes of the Storm, so maybe i'll give it a go. 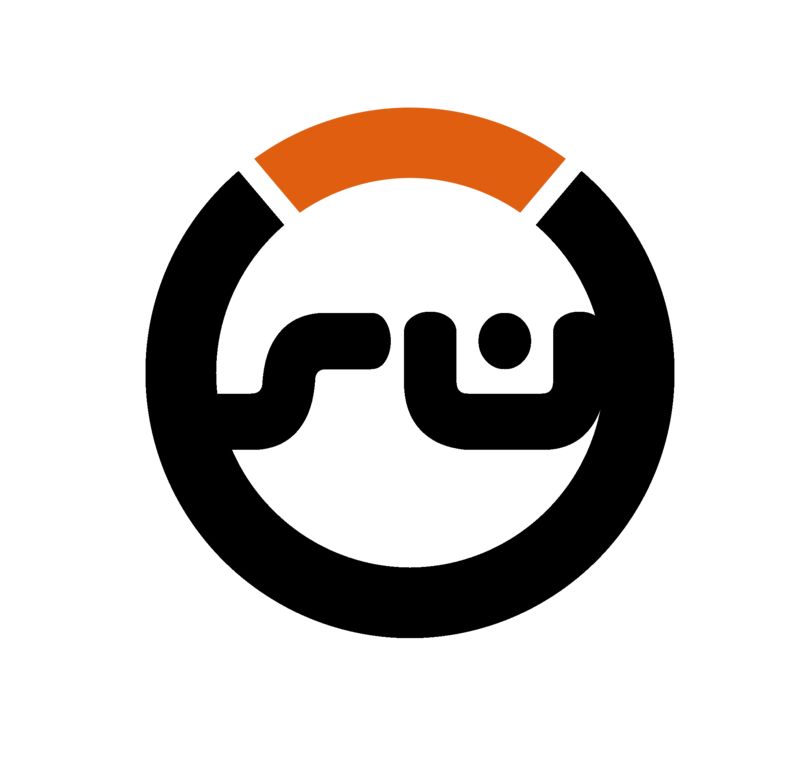 Dont forget you can Start your free download of Overwatch today (Thurs) 23rd. Here are the times in your zone when it becomes free to Download. 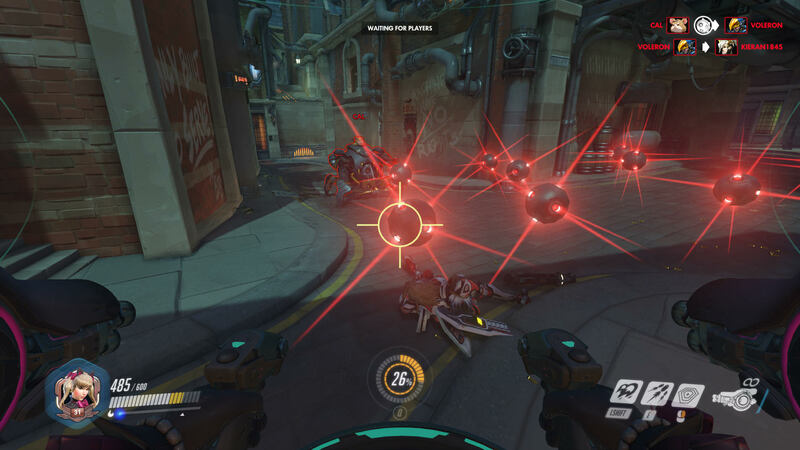 Remember if your new to the game.. head on your own to the "practice range" first.. and experiment with all the different heros to see what they can do and decide who you like playing. This is a great idea!! The game's a blast and even losing can be fun with the right attitude. Cal and I hanging out in future London! Thank you to the people who came and teamed up this weekend!! Thought it a nice change to get together for a different game to play something new together! If any one of you have any other game/team up ideas we would love to know about them!.. 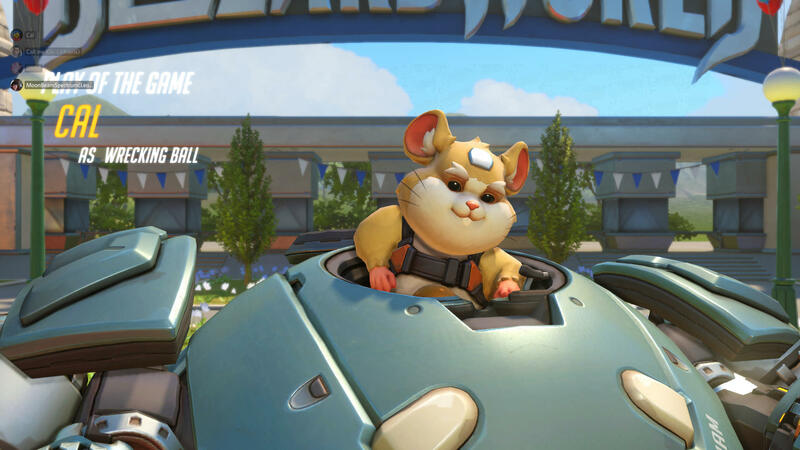 Awwwe, you guys went to BlizzardWorld and didn't invite me! I've wanted to ride the Protoss coaster for a long time now! I forgot to add.. for thoughs who did enjoy the trial .. the game is now 50% off, until 3rd Sept! 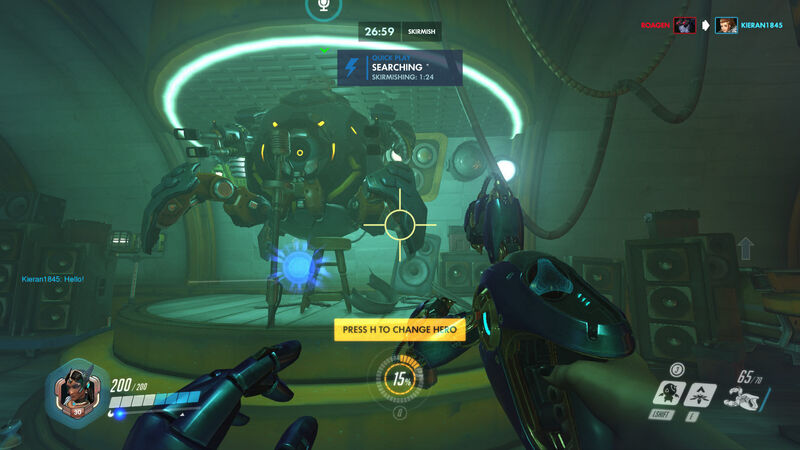 and this week see's a new D.va challenge! Nano Cola. also here are all the animated shorts cal and moonbeam were asking for. all shorts/background storys all in one video. Hehe, thanks for the fun guys. Here's an idea for you - Pokewatch!! Super proud moment for the V-Man! but who was the robot lady in the egg? is she a future hero? 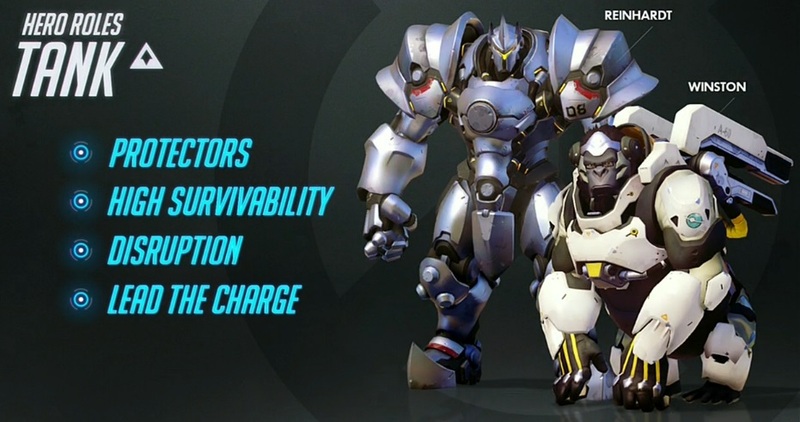 I think she's the Overwatch AI that Winston interacts with in his video short: "Recall"
apparently shes one of the 6 new heros coming..